1 in 4 Cash + Cool Sponsor Prizes! 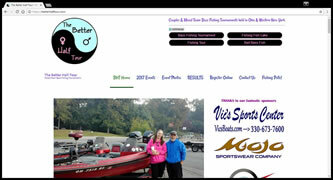 A great bass fishing tournament for every level of angler, the Better Half Tour gives guys & gals a chance to team up for a fun day of fishing on scenic Portage Lakes, plus our 2nd Weekend Getaway at Chautauqua Lake, NY. We welcome and invite all college team mates, couples, father/daughters, mother/son, neighbors – ANY mixed team combination to join us! Stop back often for the latest fishing tackle updates, 2016 I-Cast Show highlights, live fishing tackle auctions, fishing boats for sale, and more! 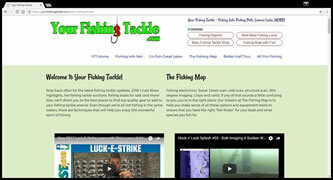 Also, we’ll direct you to the best places to find top quality gear to add to your fishing tackle arsenal. 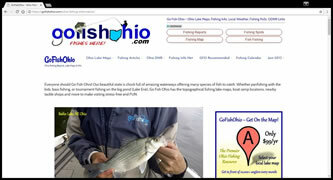 Even though we’re all not fishing in the same waters, there are techniques that will help you enjoy this wonderful sport of fishing. Fishing electronics. Sonar. Down scan, side scan, structure scan. 360-degree imaging. Chips and cards. If any of that sounds a little confusing to you, you’re in the right place. 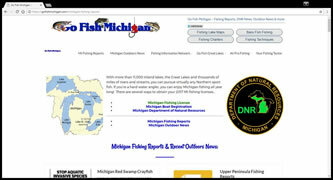 Our mission at The Fishing Map is to help you make sense of all these options and equipment levels to ensure that you have the right “fish finder” for your boat and what species you fish for. 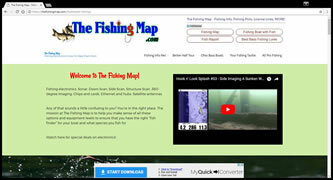 Visit The Fishing Map or watch here for special deals on electronics! Contact Us ~ Submit a Photo! 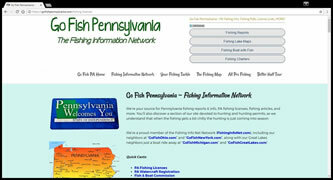 Go Fish Pennsylvania and the Fishing Information Network is the creation of an angler who was bitten by the great sport of fishing around the age of four or five. 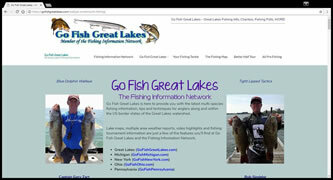 Today, 50+ years later and together with his wife, soulmate & fishing partner, this evolving fishing information network hopes to inform, enrich and entertain you - the angler who visits here. And help you catch more fish! 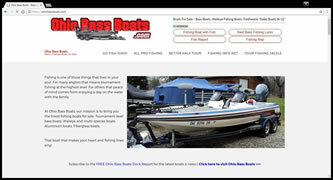 Bass Pro Shops has LOTS of great deals on just about anything involving fishing, hunting, boating and camping. Order online and enjoy FREE shipping to your nearest store. Click here to see what's on sale!